It’s that time of year when you think Christmas is ages away, and the next thing it’s Christmas Day tomorrow and you’re running round the high street looking for gifts! Well this year, why not make your life that little bit easier and shop locally. There are some great offers and ideas out there, and best of all it supports your local community and keeps your high street looking lively and ready for business. Living in Wirral means we’re surrounded by Rivers, the sea, the Countryside and lot’s of little businesses providing a range of services. So I thought I would put together my Top 10 Wirral Gift Ideas to help you find something that little bit different this year. Let’s face it the prospect of receiving socks is not something to look forward to! As a small business owner I do all I can to support local businesses in the Wirral area. The products and services are just some of a lot I’ve used or I’ve used with my family. From days out, to cafes, to relaxing with my children or treating myself! Well it has to be me first in the list, doesn’t it? With our photo shoot sessions we offer a relaxing session, no hassle, with no pushy sales. 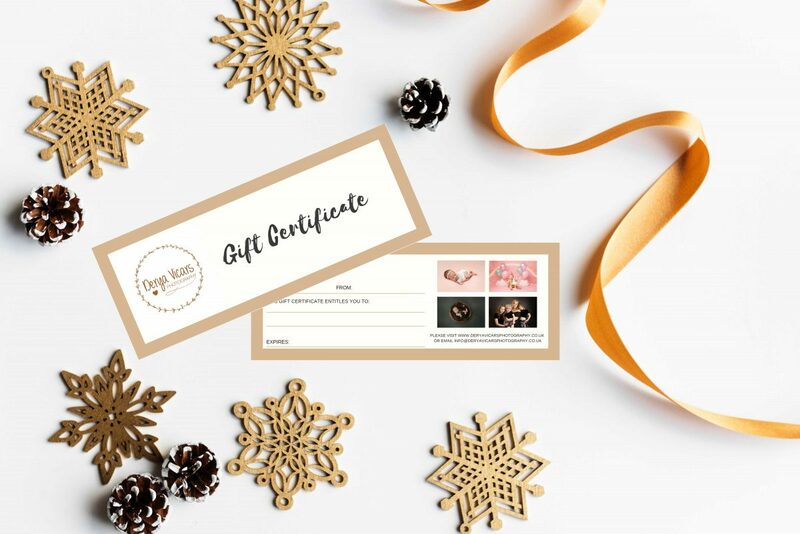 We are offering a limited number of gift certificates from our Christmas Gift Shop for some of our most popular photo sessions. 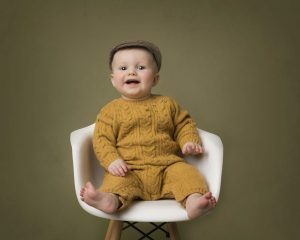 We cover newborn, maternity, sitter, family portraits, cake smash and even school & graduation photos. Oh the animals, soooooo cute. Rides around the farm in a tractor, sand pit play area with diggers. All you’d expect to see at a farm with a lovely cafe and shop on site. They have lots of events on at the moment and all year round. Both of my children loved Moo Music, such lovely sessions and great for the social circle. A six week voucher for mixed Moo classes is £30 and a baby Moo voucher is £24, contact Lindsey. You can even buy a CD of the music which is great for the car. Lindsey also did a Moo Music session at home for my daughter’s birthday party – all the kids loved it. It’s hard not to spot something to love in this shop, Claire has such an eye for the most beautiful of things and makes lovely collections. She’s been in lots of local publications due to her home interior designs. It’s really important to ensure we’re all aware and training in First Aid, hoping that we never need to use our skills. Emma is just a star when it comes to First Aid for our little ones; her courses are a must for any parent. This is my go to place for lunch, a coffee, a chat, or our family breakfasts. Sam and Eve are so welcoming and have so many regular customers. The cafe is decorated with some lovely old pictures. If you love the Royal Family you’ll be in good company here. You’re going to have to be quick to get this great deal from Paula, courses starting in January. For those who have newborns this is a great way to meet new mums and create a new social circle. 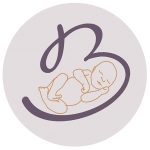 Paula’s January sale – £35 instead of £45 for a 5 week baby massage course at Bromborough Bowl; Monday’s 10am-11am. Group starting 7th January 2019. Massage oil and colour manual included. The girls at Glamourfied are just FAB! You can even have them for one of my studio sessions where they will pamper you before your shoot and they have a Beauty Salon in Liscard but be sure to book as they’re always busy. This place is so big with so much for the little ones to do. The food is excellent and you could literally spend hours in there; and more than likely have to drag your kids out kicking and screaming. They have Buy 1 Get 1 Free Vouchers at the moment. A regular visitor to this cinema and they have great offers for cinema tickets. Great to combine a day out with Bubbles’ finished with a trip to cinema with popcorn and sweets; maybe even a drink for the adults from their bar. Latest films and recently we’ve been to special screenings of films and theatre productions. Wondering which of these Wirral gift ideas you’ll look at buying this year for a loved one.